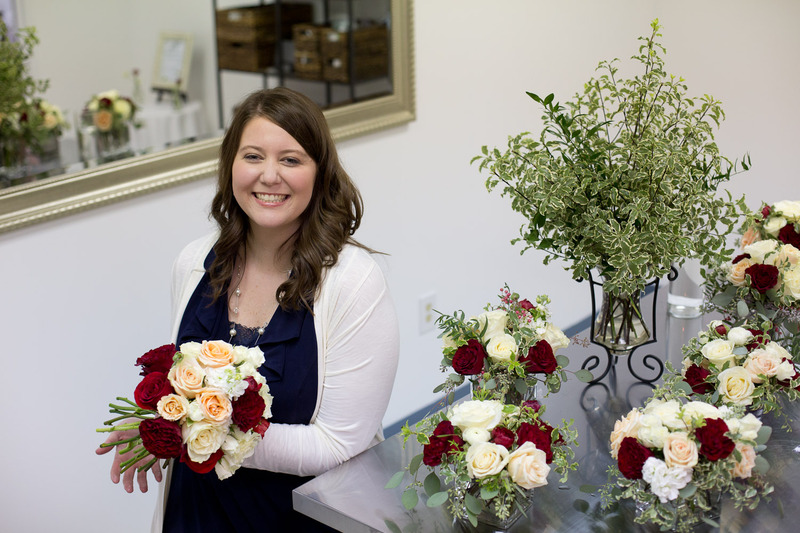 Urban Petals is a Flower Studio based in Greenville, South Carolina. Designer & Owner, Anna Stouffer, is passionate about creating extraordinary flowers that reflect the beauty found in nature and she would love nothing more than to provide unforgettable flowers for the most special events in your life. At Urban Petals, we prefer to work flowers that are unique, textural, and beautiful to create one-of-a-kind designs for our clients. It is also our preference to use locally grown and seasonal flowers when available. If you are interested in booking Urban Petals for your upcoming event or wedding, please fill out the Event Questionnaire. For more information, please visit our website at www.urbanpetalsllc.com.